Do you take selfies in snow, rain, or surf? 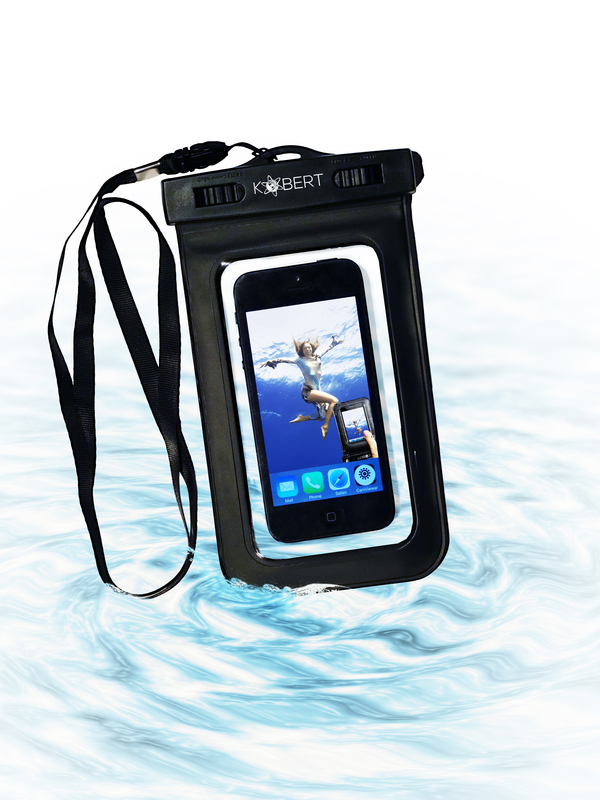 Keep your cell phone safe and protected with the Kobert Waterproof Case! - Susan Said... WHAT?! If you had told me 10 years ago how much I would come to depend on my cell phone, I would never have believed you. Today, I use my phone for everything from texting, to gaming, to snapping fashionable selfies for Instagram. I even occasionally make phone calls! After one tragic cell phone mishap involving an entire bottle of grape juice a few years ago, I vowed to never lose all of my contacts, messages, or pics ever again. What I depend on now is my Kobert Waterproof Case. The Kobert Waterproof Case is the practical — and good-looking — way to keep my phone dry while I swim, ski, surf, jet ski, snorkel… or drink grape juice. Now, I can take my phone with me wherever I go, without worry. This is a premium quality waterproof case designed to keep a phone or mp3 player dry, even when completely submerged under water. The universal bag can be used for almost any device including an iPhone 6, 6 Plus (without case), 5, 5s, 5c, 4, 4s, 3, Samsung Galaxy s3, s4, s5, Note 2, Note 3, Note 4, and Nokia Lumia, plus many more. The clear plastic windows (on both sides) ensure that I can continue to snap amazing pictures and video in all kinds of weather and even under water! 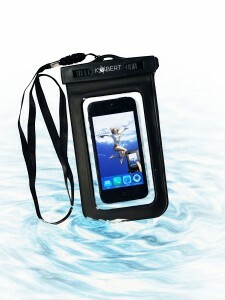 In fact, the Kobert Waterproof Case is IPX8 certified to a depth of 100 feet. Now, I can take shots at the water park, on the beach, or at the ski slopes. The possibilities are endless. 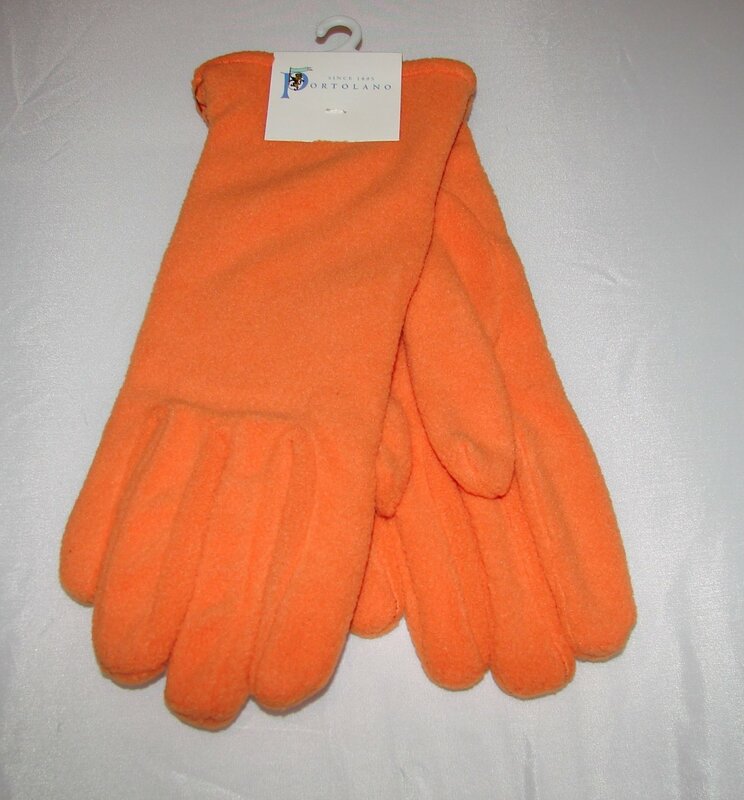 Of course, from a safety standpoint, this case is absolutely priceless. I’m never out of reach for important calls or texts. And best of all, a stylus (included) means that the case will never inhibit my ability to use the touch screen while my phone is in the case (there’s never any struggling to remove the phone in order to answer a text or call). I think that the Kobert Waterproof Case is a must-have for anyone who will be skiing, or snowboarding this winter, or is heading to the beach or lake this summer. 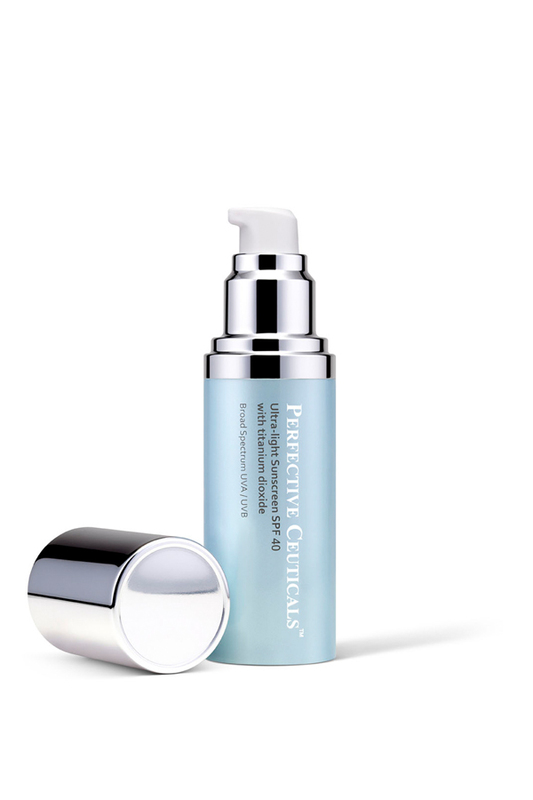 At just $11.99 on Amazon, it is crucial insurance for the expensive investment you’ve already made in your phone. Plus, Kobert International offers a no questions asked, 30-Day, Money Back Guarantee, plus a 1-Year Replacement Guarantee on the waterproof case. It’s truly risk-free! To learn more, visit Kobert International. Now, can someone please pass the grape juice? PHOTO: Used with permission by Kobert International. Separator image Posted in STYLISH MEN, WOMEN'S FASHION and tagged with Kobert International Waterproof Cell Phone Case, must-have cell phone accessories, must-have techie gifts 2014 2015, Susan Conforte McNeill, Susan Said...WHAT?! fashion beauty style, Waterproof Case is IPX8 certified to a depth of 100 feet.